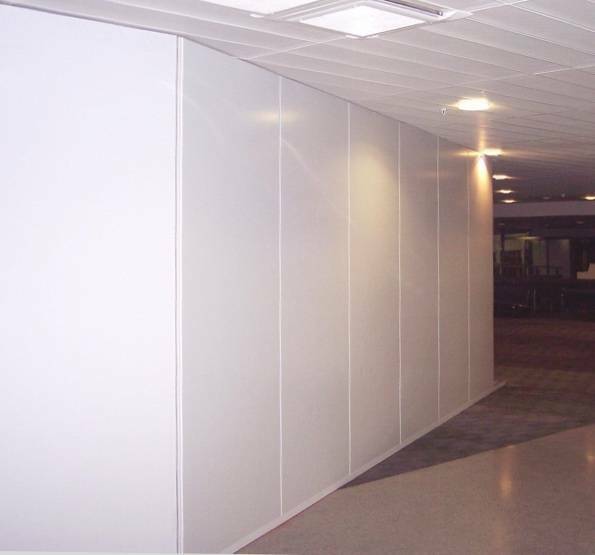 Effective fire protected hoarding to create a secure work area. 1 linear metre = 0.8 panels. To calculate the number of panels you require, multiply the linear metres by 0.83. Due to the weight and size of these panels a delivery surcharge will apply. We will confirm your delivery costs based on quantity and site location. 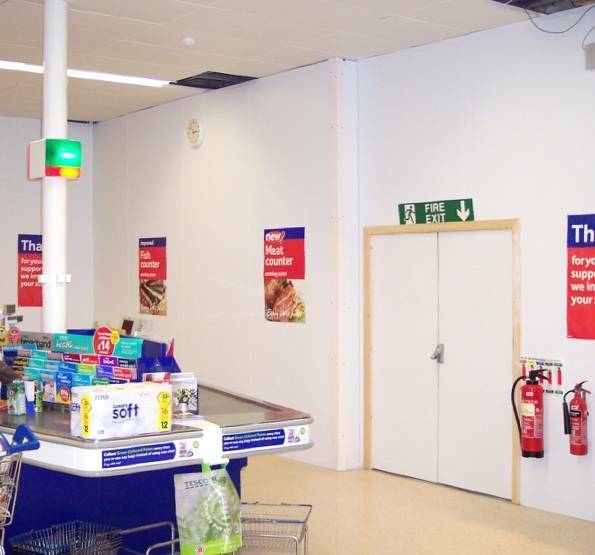 We offer great value for money and will do everything possible to meet your project deadlines. 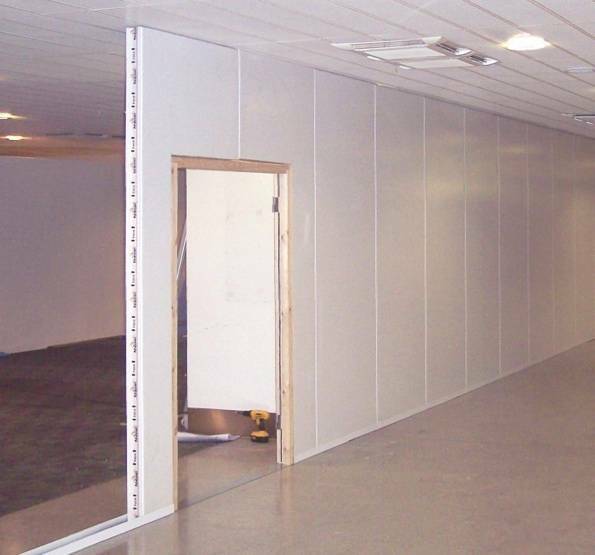 Fire-Rated Half Hour 1200 panels create a solid temporary hoarding or partition wall that will seal off a work area and minimise noise disruption on the public side of the hoarding. Simple modular assembly backed by a proven track record for stability and performance. Panels and fixings 100% recyclable - Zero to Landfill.